Become an HRC member today to receive the official Hunting Retriever publication! Apr 27 - 28, 2019 - Hunting Retriever: Coastal Empire Hunting Retriever Club, Inc.
Apr 27 - 28, 2019 - Hunting Retriever: Kankakee River Hunting Retriever Club, Inc.
Apr 27 - 28, 2019 - Hunting Retriever: Tri-state Hunting Retriever Club, Inc. 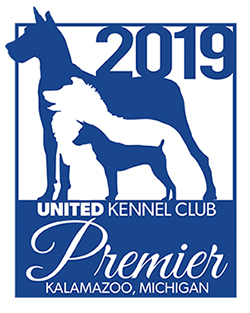 Conceived By Hunters, For Hunters, The Hunting Retriever Club is North America’s most realistic and respected testing venue for retrievers and the families who hunt them. 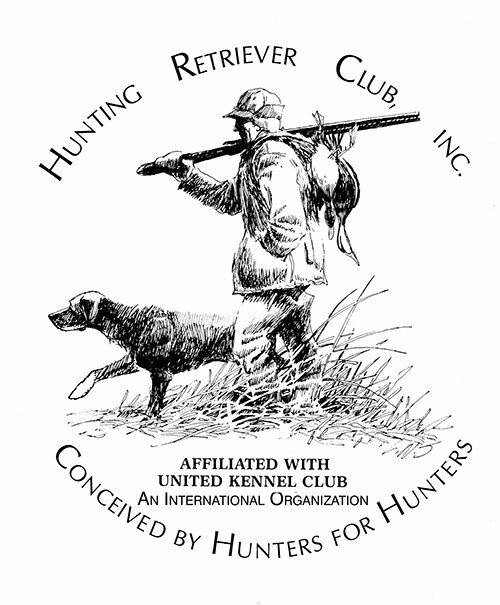 The Hunting Retriever Club (HRC) is an international organization promoting common sense afield and hunting realism in testing Hunting retrievers. There are five ability-based (not age) categories that the dogs may enter in the HRC Tests: Started, Seasoned, Finished, Grand and Upland. The tests are directly related to hunting the retriever in the field for waterfowl and upland game.